The invasion of Earth told in previous tales of TORG took place on one version of our world. The High Lords there were successful for many years, but were eventually stopped by the planet’s valiant Storm Knights. But there are infinite versions of our world. 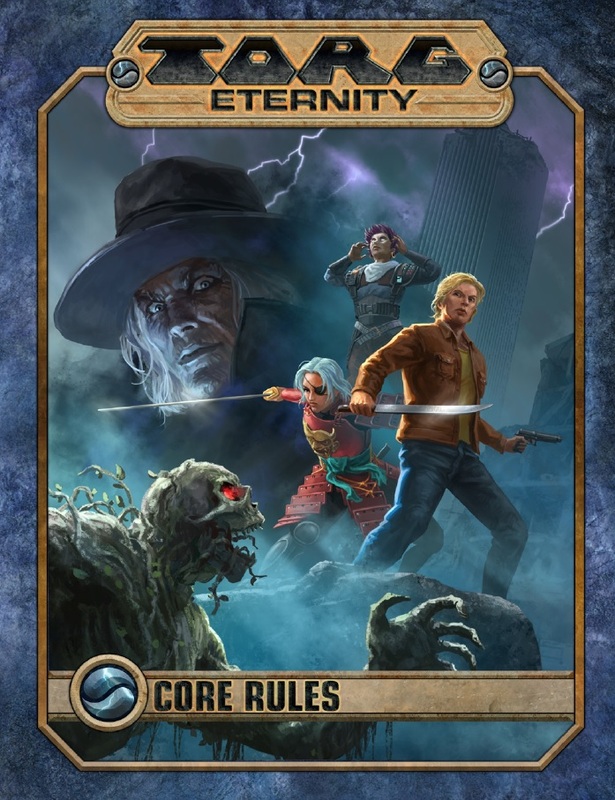 NOTE – One copy of the Torg Eternity Drama Deck is needed at the table in order to play.